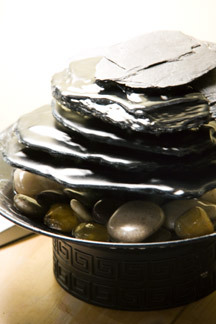 Chinese dietary therapy is yet another fundamental pillar within the system of Chinese medicine. Although it is often overlooked in modern practice, traditionally people would first alter their diet and lifestyle before pursuing acupuncture and herbal medicine. The old adage rings true – you are what you eat; and thus many health problems are a result of inappropriate dietary and lifestyle habits. At Bellingham Acupuncture and Wellness, we believe teaching people how to eat properly is a vital component to attaining optimal health and wellness. After a comprehensive evaluation we will have a good idea about what you should and should not be eating in accordance to Chinese medical standards. As the treatment plan progresses, we provide detailed information and counseling to our patients to assist them in transforming their diet to one that better supports their bodies physiological and healing processes. When people eat appropriately, their bodies assimilate, absorb, and metabolize nutrients more efficiently. As a result people often lose weight, physical and mental energy increases, digestion regulates, and people begin to experience a long lasting sense of health and wellbeing. 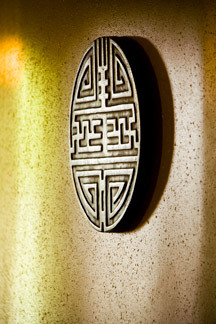 In addition to traditional Chinese dietary therapy, our clinic offers a comprehensive detoxification dietary program. Let’s face it, we live in an extremely toxic world and are exposed to upwards of 82,000 chemicals every single week. That is a significant chemical load for which are bodies are not designed to handle. As a result, many people’s internal organs and tissues are overloaded with toxic chemicals and they consequently fail to function at optimum levels. When internal organs don’t perform their functions well, the body’s physiological balance suffers and many health problems can ensue.